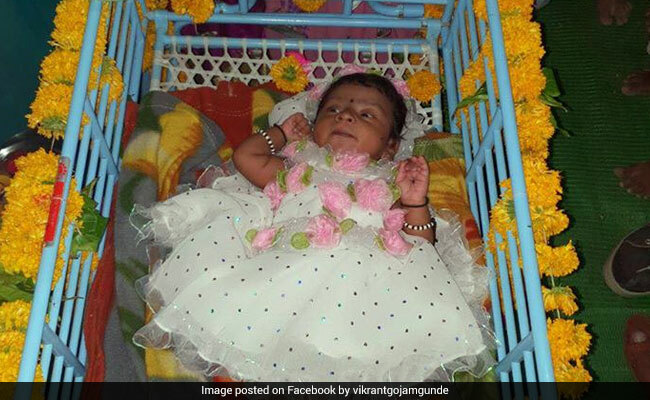 The baby, born on February 21, was officially named Swachhata yesterday, Congress corporator Vikrant Gojamgunde, in whose municipal ward the girl's family resides, said. The baby's parents were impressed by the cleanliness campaign carried out in the ward. Mumbai: A month-old baby in Maharashtra's Latur town has been named 'Swachhata' by her parents who, they say, were inspired by the cleanliness campaign. The baby's parents, Mohan Kuril and Kajal Kuril, live in ward 5 of Latur, Gojamgunde, chairman of the civic body's standing committee, told PTI over phone from Latur, around 500 km from Mumbai. 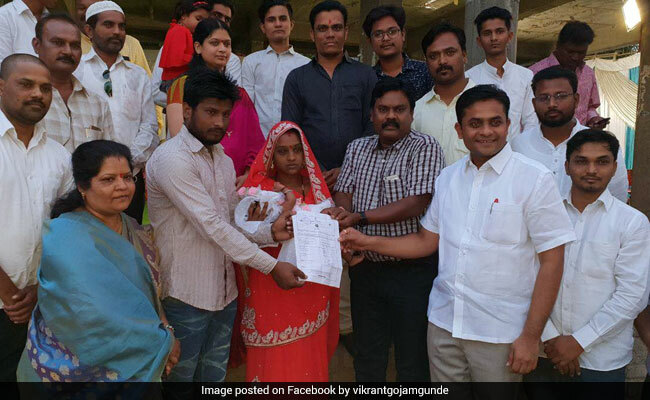 "The naming ceremony was done yesterday at the Latur municipal corporation office, where her name was duly registered in the births registry," Mr Gojamgunde said. The baby's parents, Mohan Kuril and Kajal Kuril, live in ward 5 of Latur. The baby's parents were impressed by the cleanliness campaign carried out in the ward, he said.